Wahoo now has three ELEMNT bike computers. If you ride, the ELEMNT is the computer you’ve been waiting for. 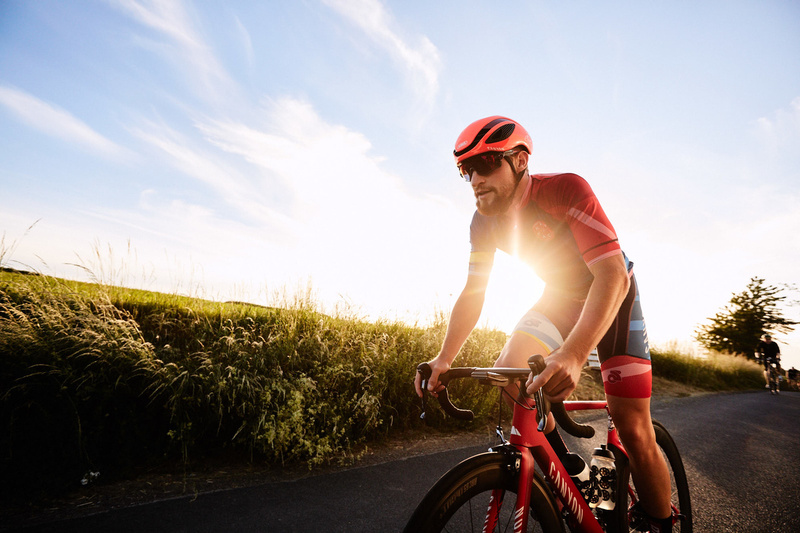 The ELEMNT family of computers has Live Track functionality with the ability to pre-load routes, view text, email, and phone alerts on your screen; you can even view other Wahooligans nearby and join them for a ride. These are just a few of the many features of the ELEMNT, but the one I enjoy most is the Live Track functionality. WITH THE FEATURES OF THE ELEMNT, YOU CAN CONVINCE YOUR SPOUSE IT’S TIME TO UPGRADE YOUR BIKE COMPUTER. Trust me, I’m the spouse in this equation. My husband was hit by a car several years ago while on his bike. Thankfully, he turned out fine with just a few scrapes and bruises. He was riding home from work when he called me and said, “I’m fine, but I was hit by a car.” He explained twice where he was but I was panicking. I ended up having to call him after I got in the car to find out his exact location. If he had an ELEMNT years ago, I would have been able to view his location from my phone. I often think back to that day and wonder how things would have unfolded had he not been able to call me for help. I always know the general area he is riding but not his exact routes. Now that he has an ELEMNT bike computer, I’m reassured each time he ventures out on the road or trails alone. Now I can see if he is still pedaling. Oftentimes, I’m still at work when he begins a ride. Let’s be real, on Saturday mornings I’m still in bed. However, I’ll wake up to an email that is automatically sent to me when he begins a ride. In the email, there is a link to Live Track. This allows me to view his current location, speed, and power. If he’s using a route, I can view that as well as his ETA—I really appreciate this when we are out of town and he’s on unfamiliar roads. He often rides for time rather than distance, so I can view his ride time and tell when to expect him to be finished. In the evenings, I’ll take a look at his location and begin making dinner when I’ve noticed he is on his way home. Peace of mind for me and pasta for him– really a win-win. I’m sure you’ve all been there, needing a new set of wheels, a new pair of shoes, new shades, or a new computer and your spouse asks, “Why?” Instead of saying you want top of the line and the ability to wirelessly upload your data, just explain the Live Track function and the peace of mind they will experience when you leave the house on your next ride. 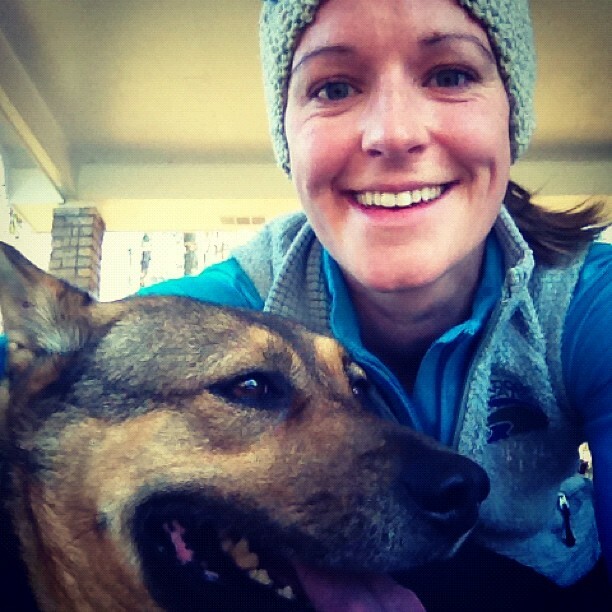 Sandefur Porter is a wife of a Wahooligan, a mom and an avid runner. In her spare time, she loves spending time with her family, training for races with her dog, Aspen and adventuring outdoors.